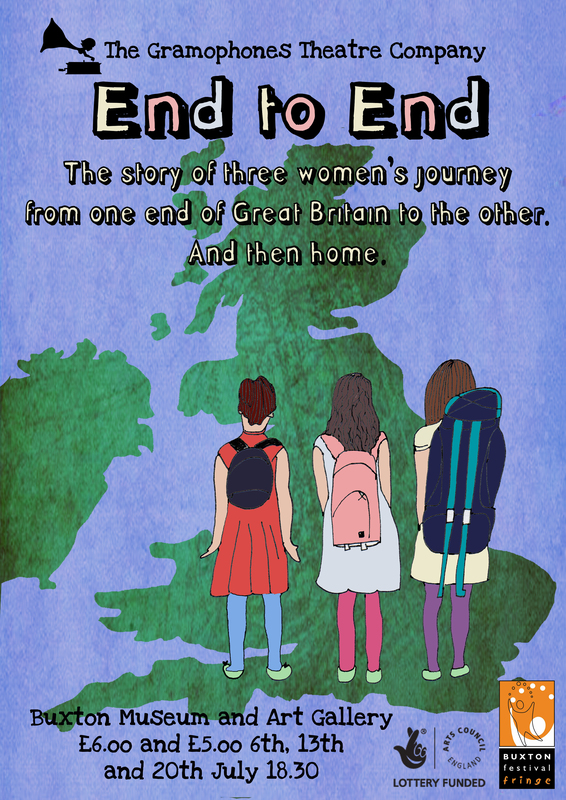 I’m working with The Gramophones directing End to End, a piece based on a journey made from Lands End to John O Groats as part of the Theatre Writing Partnership Making Tracks bursary scheme. 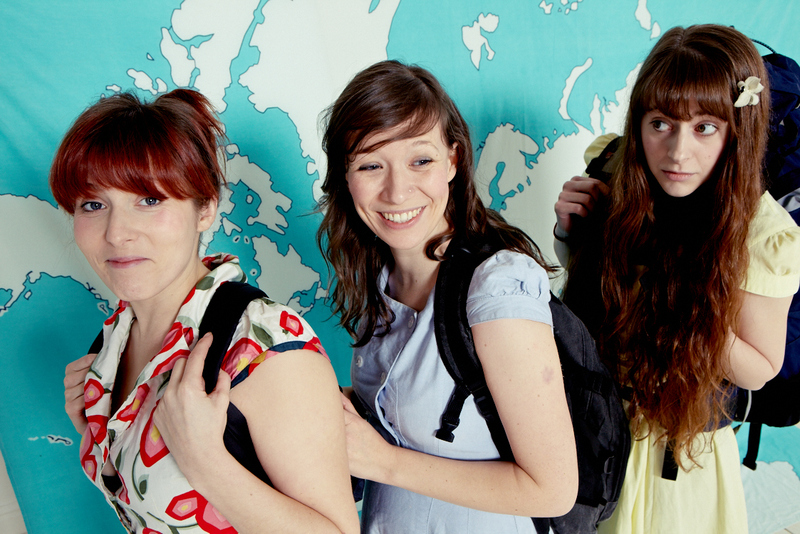 It’ll be on at Circuit Festival, Buxton Fringe, Lakeside Arts Centre and Edinburgh. More information on dates and tickets here. 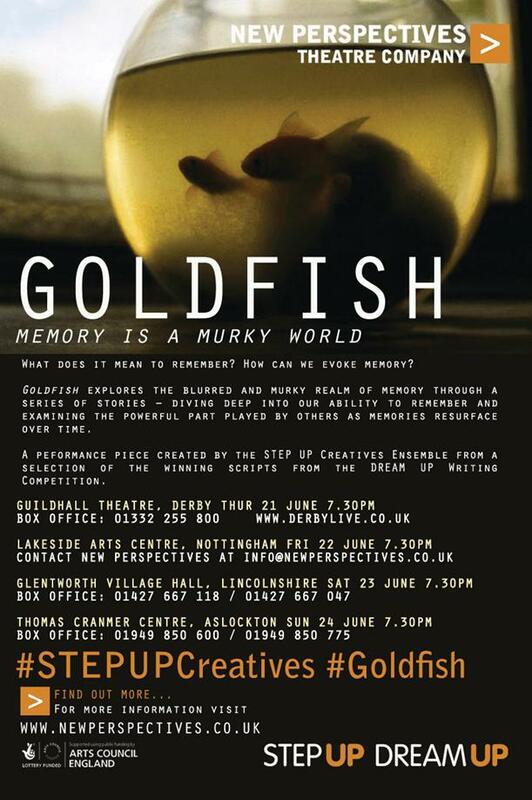 I’m also directing Goldfish at New Perspectives. This piece has been created by the STEP UP Creatives training ensemble, a group of talented emerging creatives from the region, using the winning and running-up scripts from the DREAM UP writing competition. It will be performed at Derby Guildhall, Lakeside Arts Centre, Glentworth Village Hall and Aslockton Village Hall. More information on dates and tickets here.